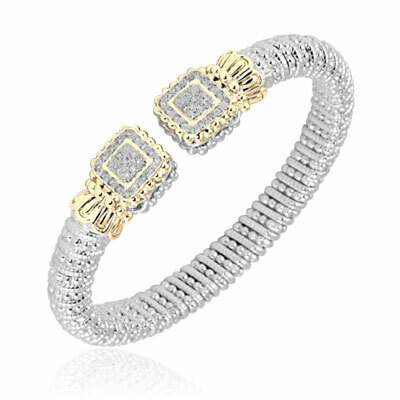 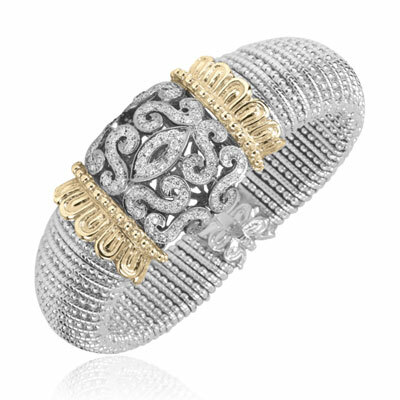 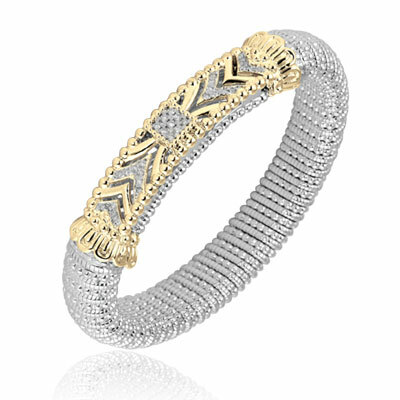 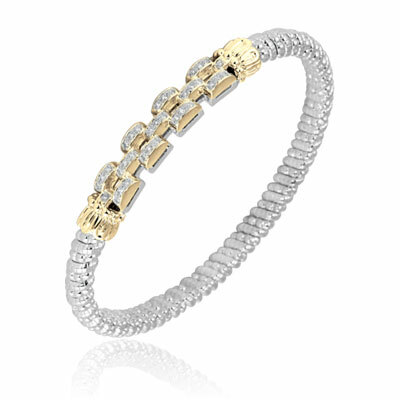 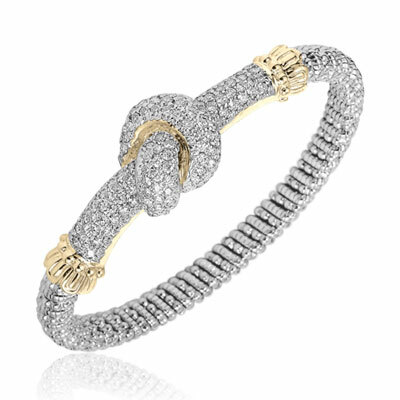 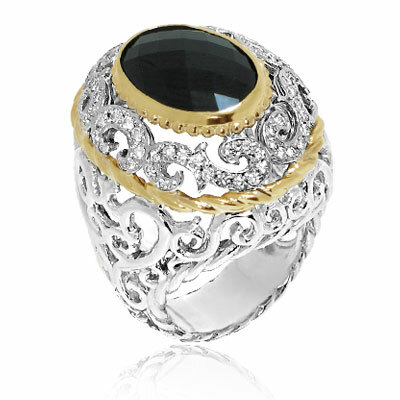 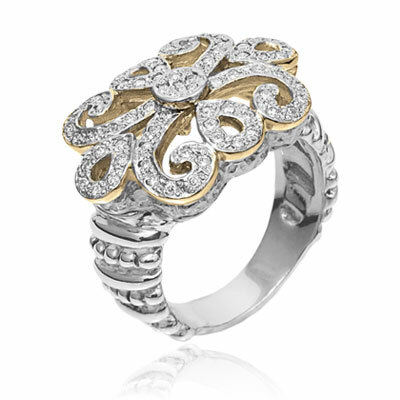 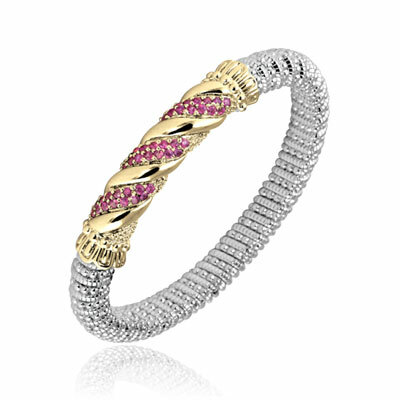 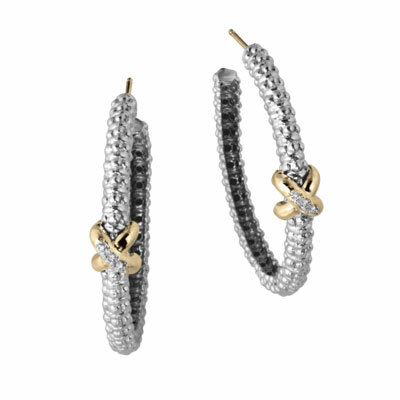 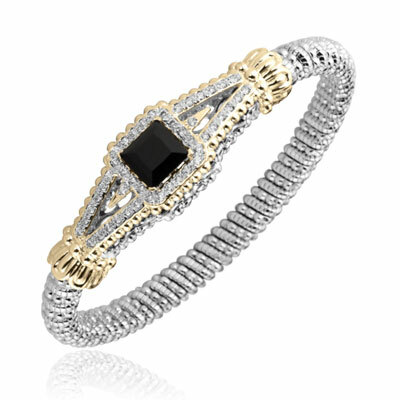 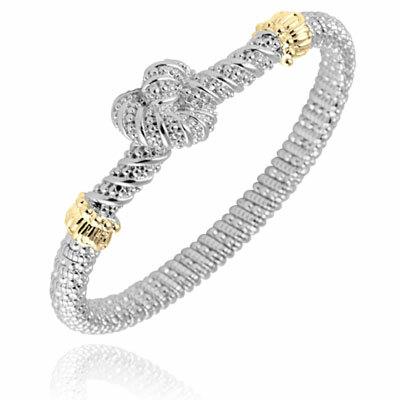 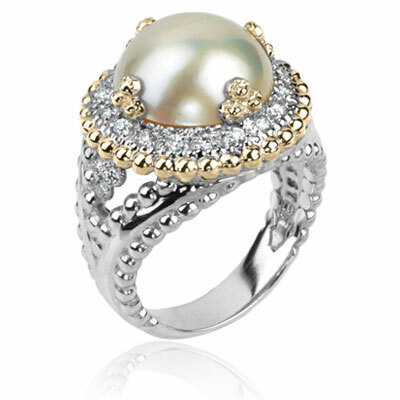 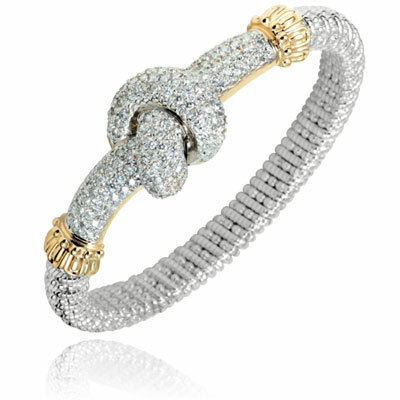 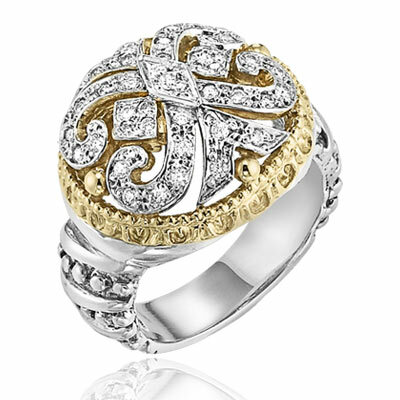 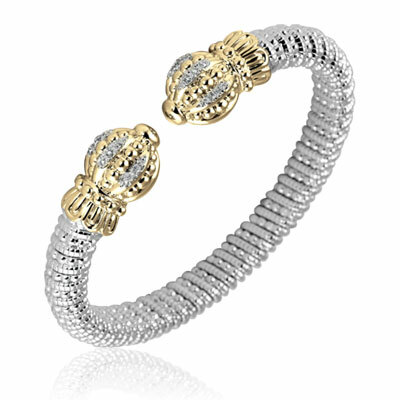 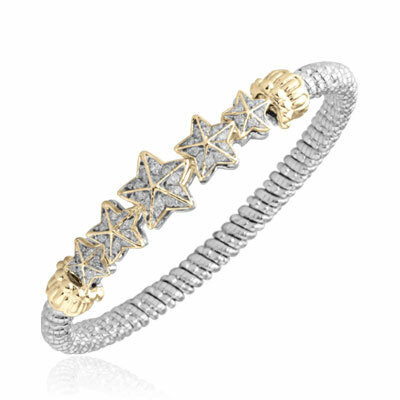 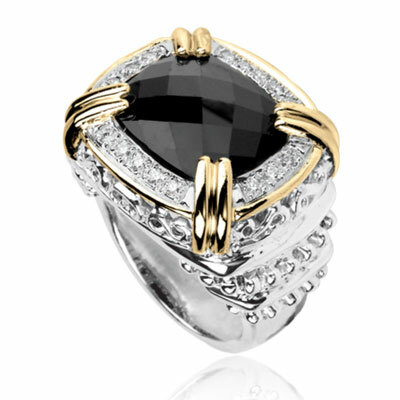 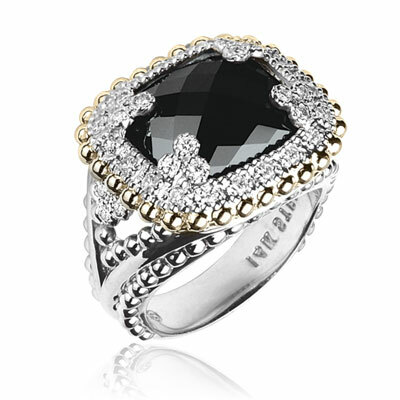 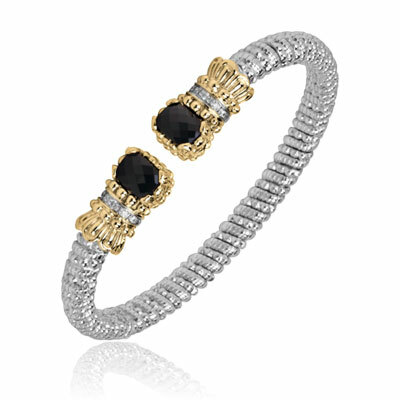 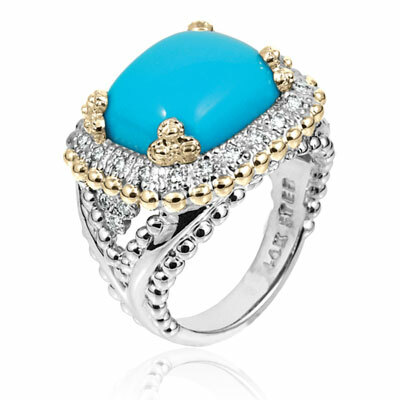 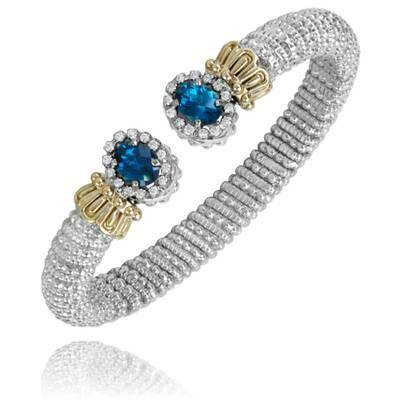 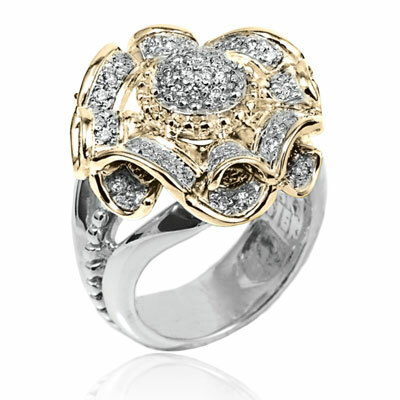 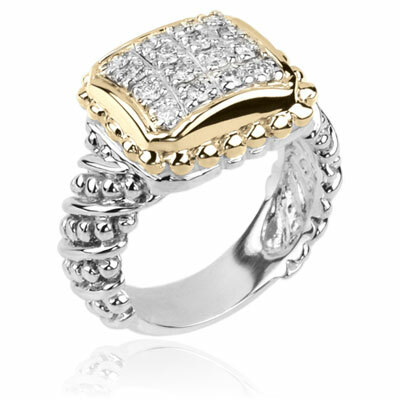 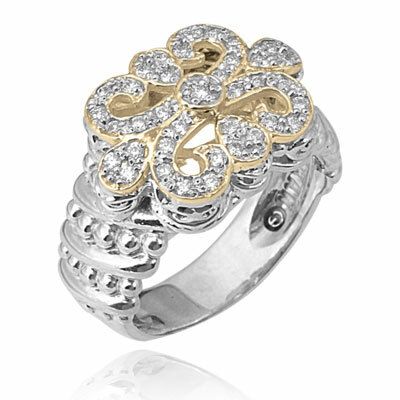 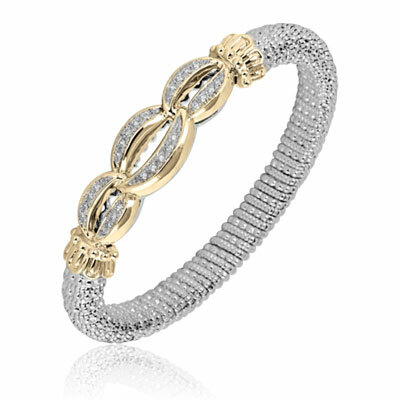 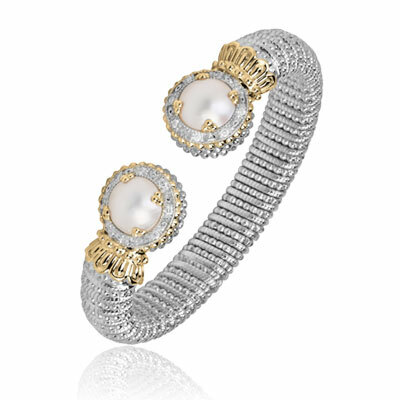 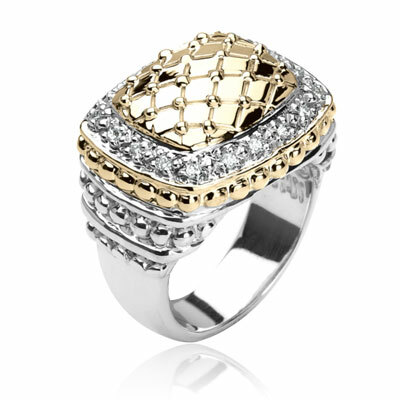 Leon Calousdian, better known as Sacha, is the founder of Alwand Vahan Jewelry. 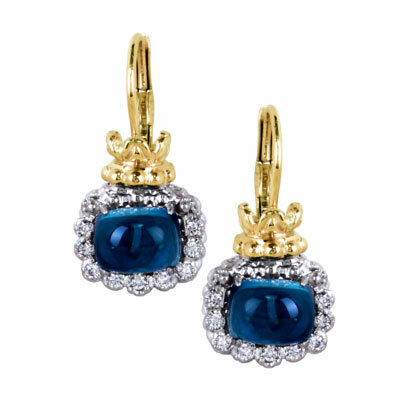 His family ties to the jewelry business can be traced back four generations to the 1800's. 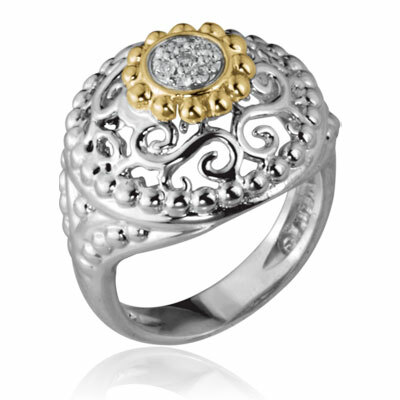 Born in France, He lived in Paris until he was 19 years of age. 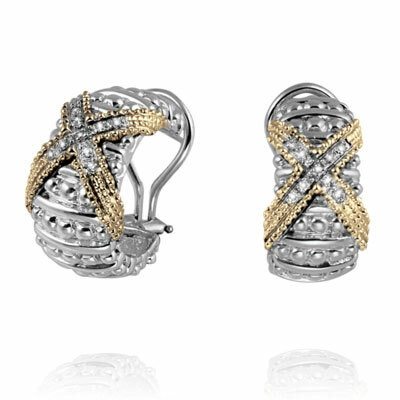 He decided to come to New York in the early sixties after he had graduated from the prestigious Chambre Syndicale de la Bijouterie.